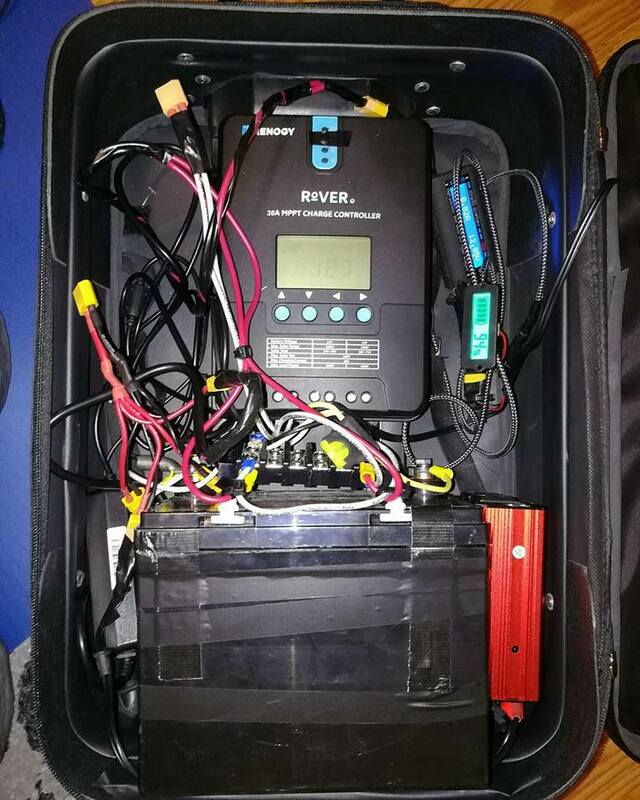 DIY Budget Solar Power Suitecase - Mobile Solar Power Made Easy! 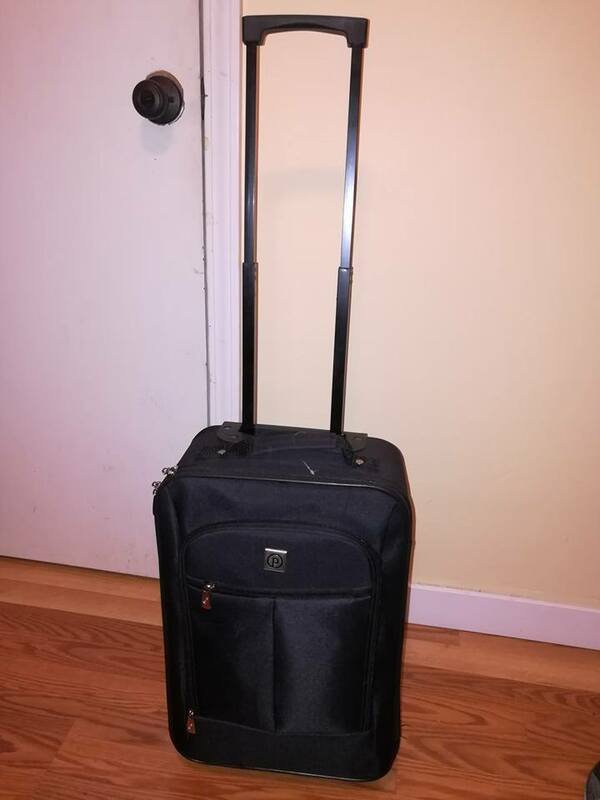 This was a fun weekend project I built with a cheap roller suitcase from walmart. 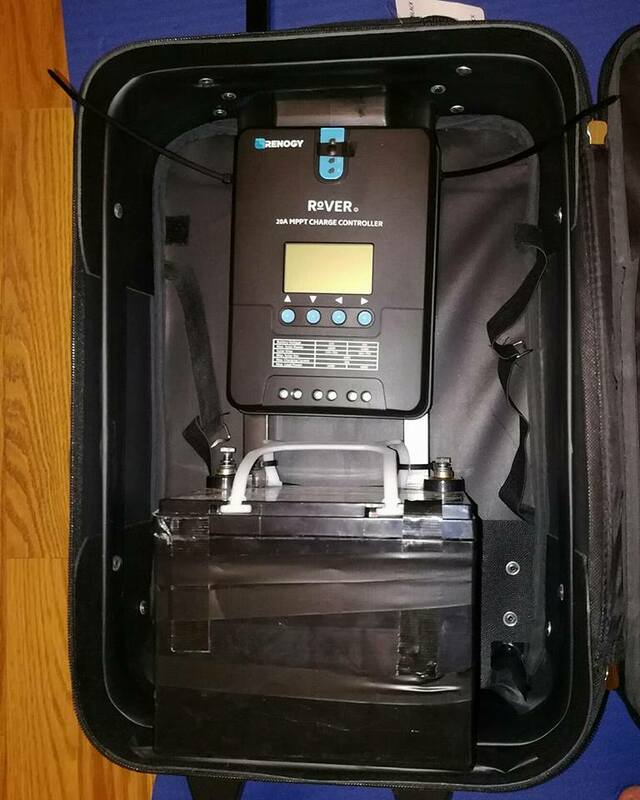 I had some solar parts laying around, and with a few zip ties and a couple hours, I built a full system that can be wheeled anywhere it's needed. for this system, you should use 200 watts of solar panels (2x 100 watt solar panels) because that is how much the battery can handle. If you increase the size of the battery, you can increase the size of the solar array. 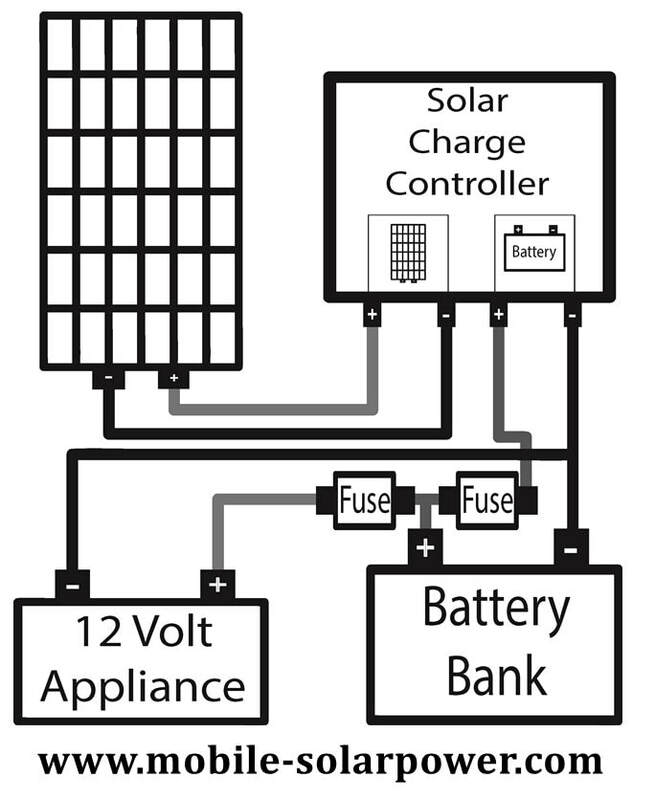 If you want to use a larger battery, check out my battery section to see how many solar panels you can attach to it.